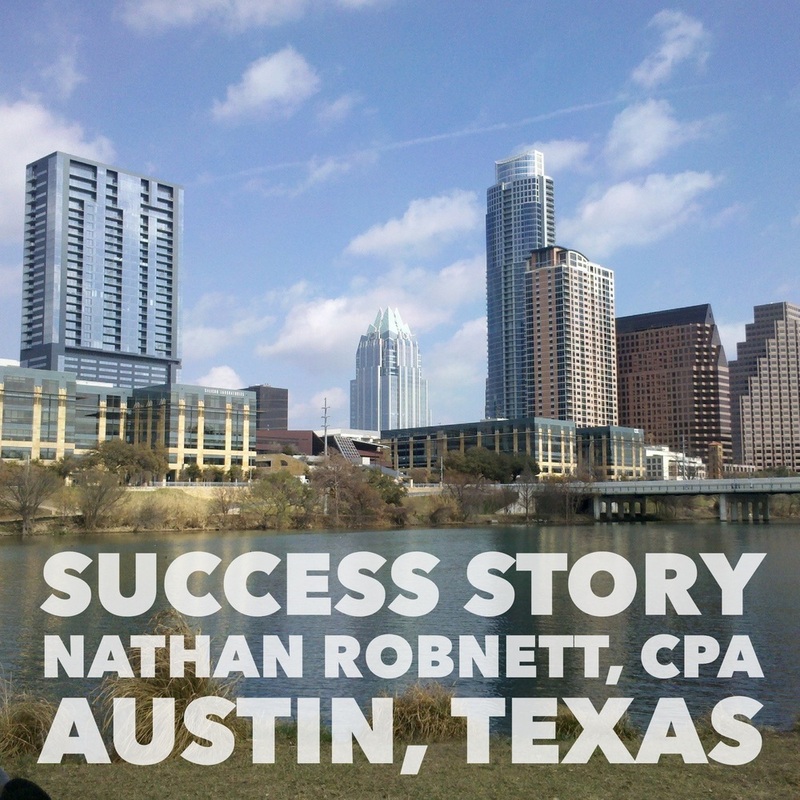 In Fall Issue 2001 of New Client News, our featured accountant is a CPA from Austin, Texas. In 1995 Nathan Robnett was a corporate accountant working for Dupont. While working for Dupont he had also been planning to either start his own practice or purchase an existing one. When he began operation, Nathan was living in Orange, Texas and commuting home on the weekends. After eight months he purchased a home and moved to Austin permanently. No doubt, as we have seen from a man who went from 0 to 800K in only six years. Thank you Nathan for your time and thoughts. Continued success to you and Shannon. You can contact Nathan Robnett at (512) 258-8584.